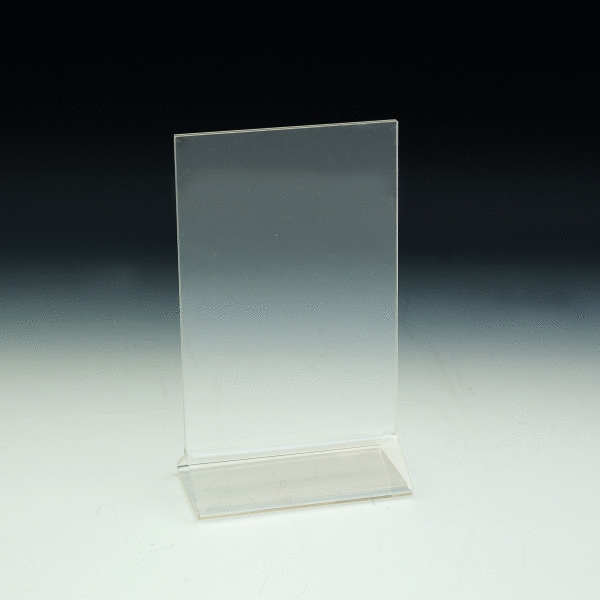 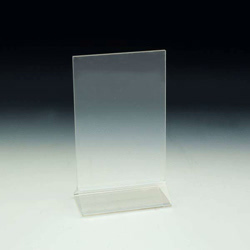 6"w x 8"h clear top loading table tent / sign holder. 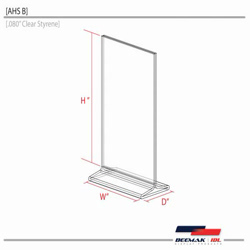 This upright ad frame can be easily viewed from both sides. 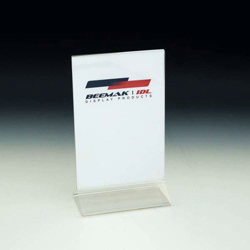 Great for anywhere you would want to display a sign.